This was achieved on my junky iPhone 3G, with the Cat’s Eye bonus gem, while in the parking lot waiting for my daughter to get out of school. 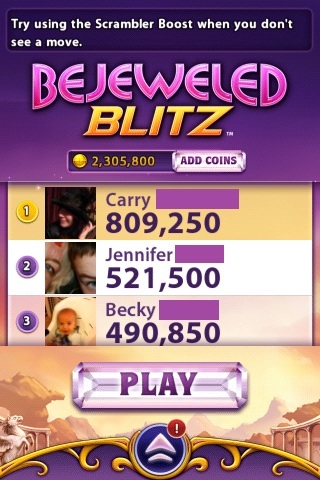 My highest score yet – WOO HOO! Posted on February 25, 2012, in Random. Bookmark the permalink. Leave a comment.